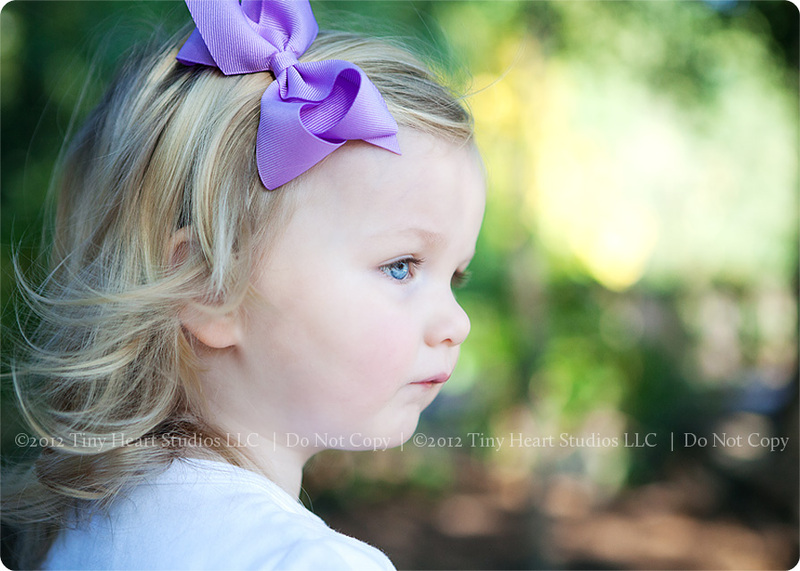 We had a great time in the park, and it was such a beautiful morning. 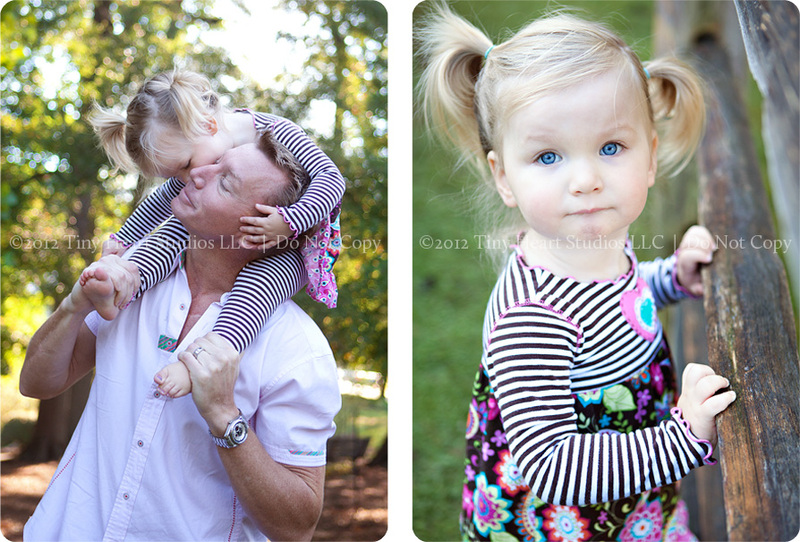 Sweet little miss Charley is growing up so fast, and she is definitely the star of the show. Mom and Dad are so full of love and joy when they look at her, it makes me smile. 🙂 And if you REALLY want to see a smile, just have Mom and Dad swing her….. I love profile images. There is one that I have of Kylie when she was about this age, and it just reminds me of her sweet baby cheeks, soft curved nose, and whispy curls. Fleeting moments.